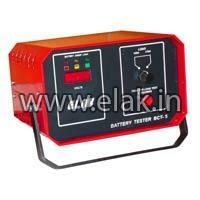 We have excelled in the business of manufacturing, exporting and supplying Automotive Battery Testers. 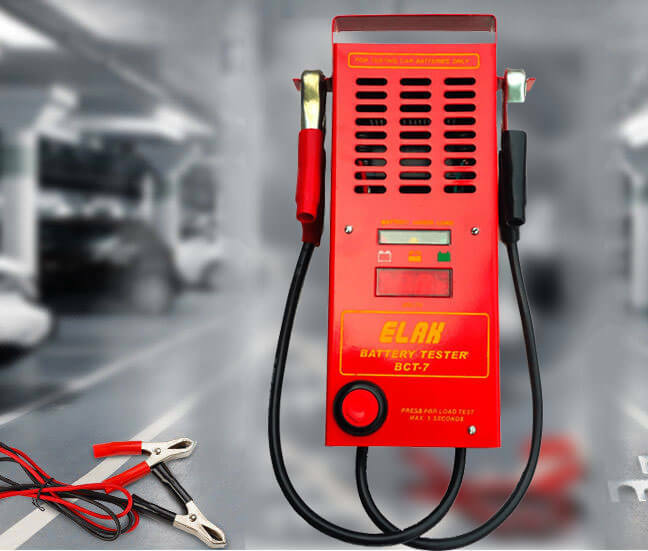 Designed for excellent performance, these Automotive Battery Testers are available in different models and thus, are compatible with all kinds of automobiles. 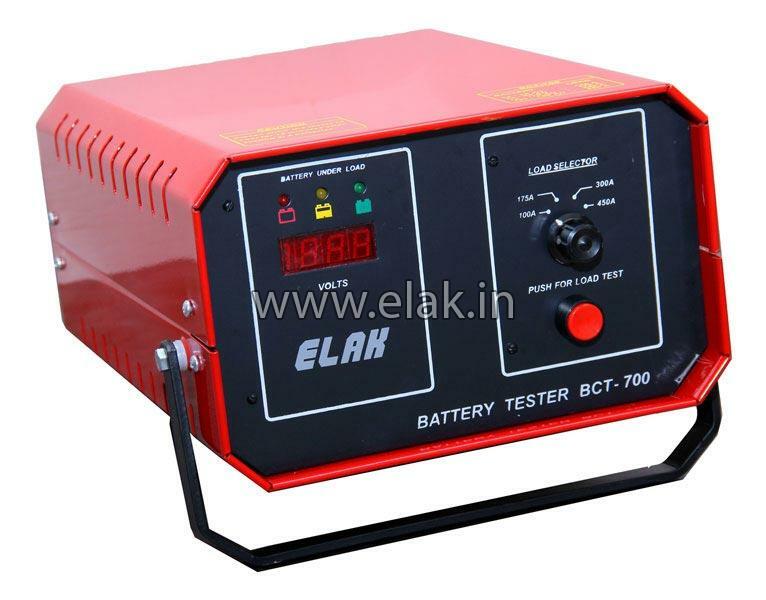 In addition to this, these quality-tested Automotive Battery Testers have digital screen for indicating the measurement. 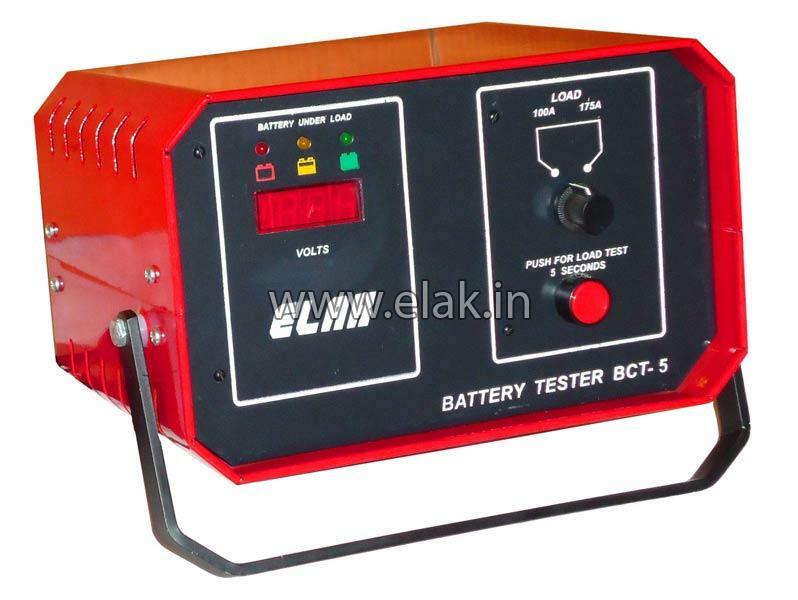 Owing to superior quality and reliable performance, these Automotive Battery Testers are high on demand not only in India but, in international markets as well. 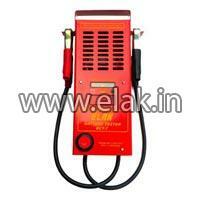 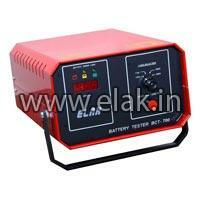 The clients can obtain these Automotive Battery Testers, at very reasonable prices in the markets.